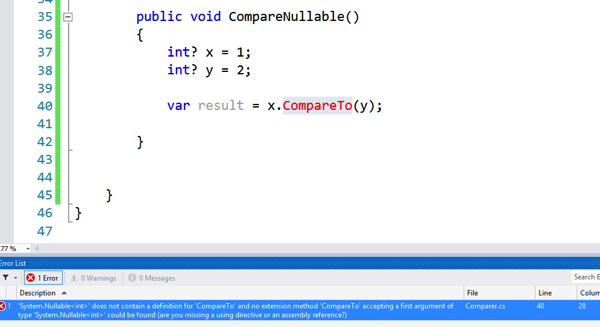 Hello.. i want how the values will get sorted using compareTo() Method. for e.g. 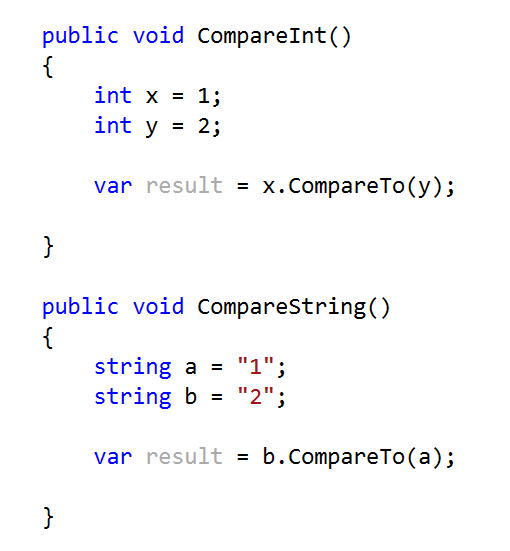 30,20,25,40. can please tell me step by step excution using compareTo() method. Please reply as soon as possible.